As expressed in former posts like this one, I love children, actually I adore them. The cuteness of a baby, the wit of a toddler or the rebellious teenager….each fase in the development of a child is fascinating and worth photographing. So when we visited two friends who recently had a newborn, I made sure to take my camera with me. This little boy was sleeping most of the time, which he should be doing at just two weeks of age, and while my girlfriend was chatting away with the parents, I grabbed the M9 paired with the Summilux. 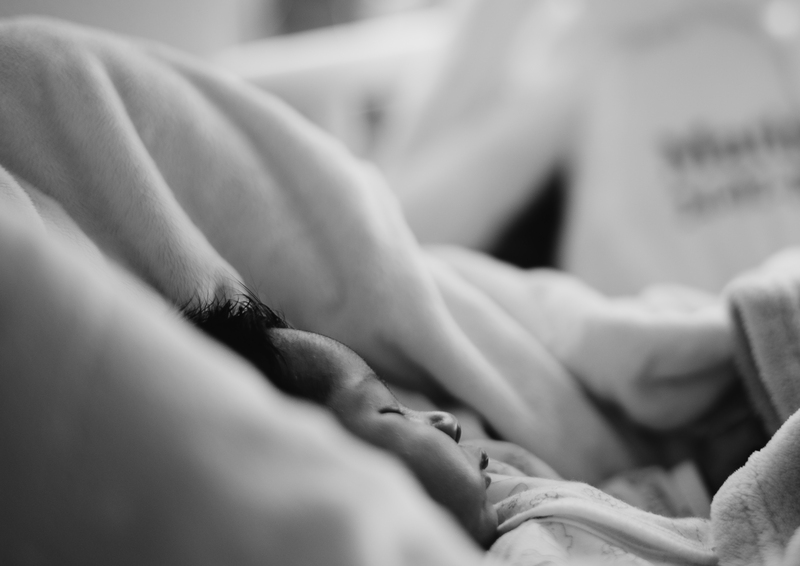 Shot wide open and in monochrome, this combination perfectly shows us the little wonder of each new born baby. Sleeping and being cared of (and cuddled of course). Dream on little boy, dream on.